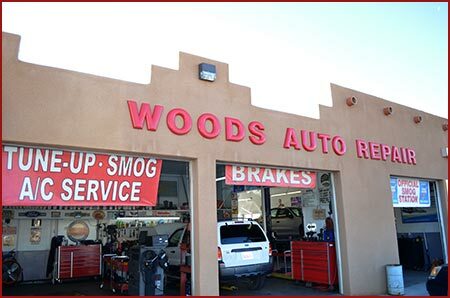 Woods Auto Repair is a professional, reliable, and trustworthy auto repair shop in Yucca Valley, California. We've been serving the Morongo Basin as a family owned and operated business since 1981. 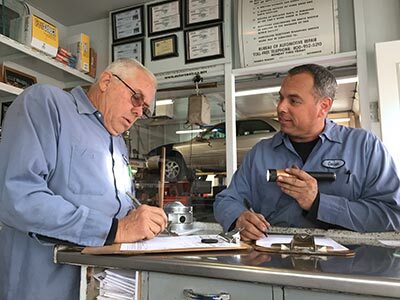 We offer professional auto, RV and truck repair services with exceptional training, and we use most current diagnostic tools. We provide factory maintenance for 15K, 20K, 60K, 90K or whatever interval your vehicle service manual specifies. Our services will maintain your factory warranty! 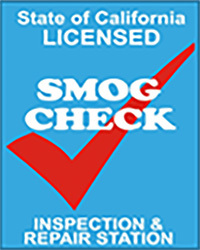 We are a certified California State Smog Inspection & Repair station, plus the only Official Brake and Lamp Station in the Morongo Basin. 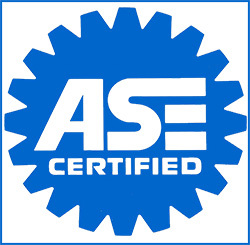 We are also ASE Certified. 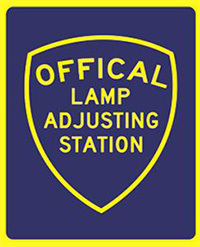 Do you want to make sure your car, truck or RV is working properly? Woods Auto Repair will fix or help you maintain your vehicle. Are you going on a trip? 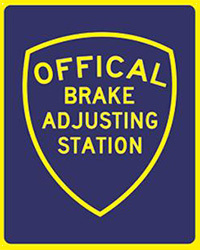 Let us make sure your vehicle will run smoothly for your trip. Are you worried about your vehicle overheating in our hot desert temperatures? We will make sure your system is working properly so your engine stays cool. 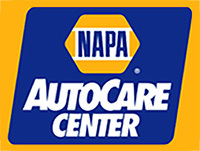 We specialize in Air Conditioning, Brakes, Engine Repair and Tune-Ups, Shock and Struts, Smog Inspection, Electrical Issues, Cooling Systems, and much more. See our Service Section for more details.